Join young Jim Hawkins on the adventure of a lifetime as Robert Louis Stevenson’s classic tale comes to musical life. After the death of Jim’s father, Dr. Livesey and Squire Trelawney are charged with protecting Jim on the voyage but Long John Silver has other plans for them all. When they get to Skeleton Island the whole adventure takes a turn. 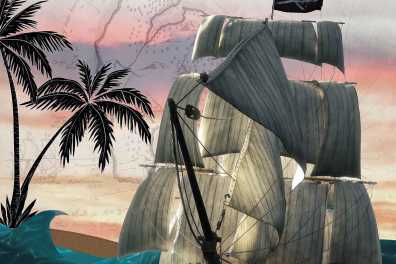 Join us to see how young Jim navigates all the twists and turns in this swashbuckling high seas journey. 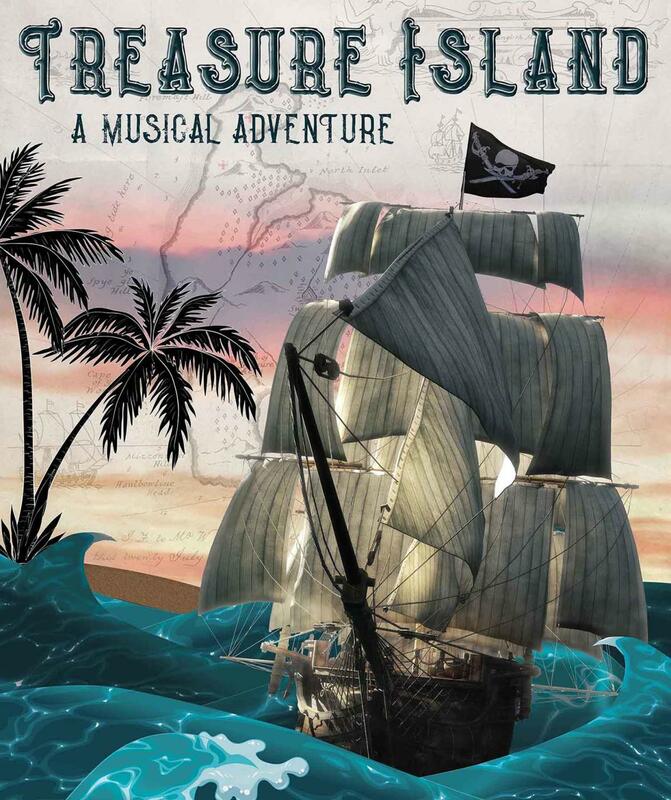 Set to a majestic and exhilarating score, Treasure Island by Robin and Clark is an expedition not to be missed. 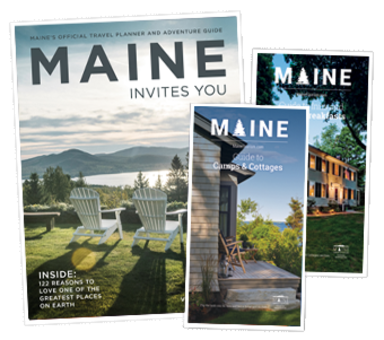 Runs June 26 – July 13.